A local resident on the south coast of Islay, resting on a rock just outside the famous Lagavulin distillery. Taken from a DJI Phantom 3 hovering over Lagavulin Bay. 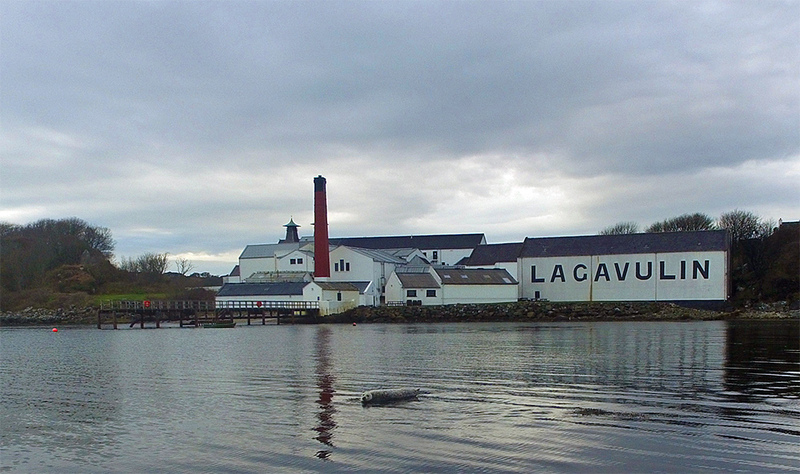 This entry was posted in Cloudy Weather, Distilleries, Islay from the air, Landscape, New Post, Sea Loch, Wildlife and tagged Islay, Lagavulin, Lagavulin Bay, Seals by Armin Grewe. Bookmark the permalink. @islayblog what a wonderful picture! Would you give us permission to share this on our social channels? Giving you full credit of course.